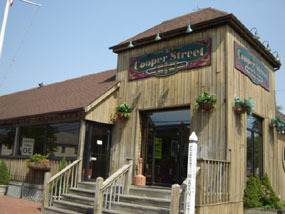 Located at the East End of Babylon Village, Cooper Street is a favorite to regulars who dine for lunch and dinner. Many come to unwind after work for drinks and late night snacks. Cooper Street offers something for everyone. 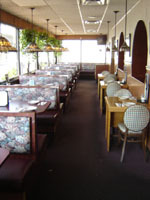 “Steaks, Chops, Chicken, Pasta, and of course Seafood.” Renowned for their “From the Sea to the table” steamers and clams, Cooper Street offers starters from crispy buffalo wings to delicious crab cakes. And for a quick bite the 12 oz. burgers are the best on Long Island. Cooper Street is open seven days a week for lunch and dinner. Bring your friends – family – kids, or stop by to pick up some great take out for an easy delicious meal at home or the office.